InfluxDB is an open-source time series database (TSDB) developed by InfluxData. It is written in Go and optimized for fast, high-availability storage and retrieval of time series data in fields such as operations monitoring, application metrics, Internet of Things sensor data, and real-time analytics. 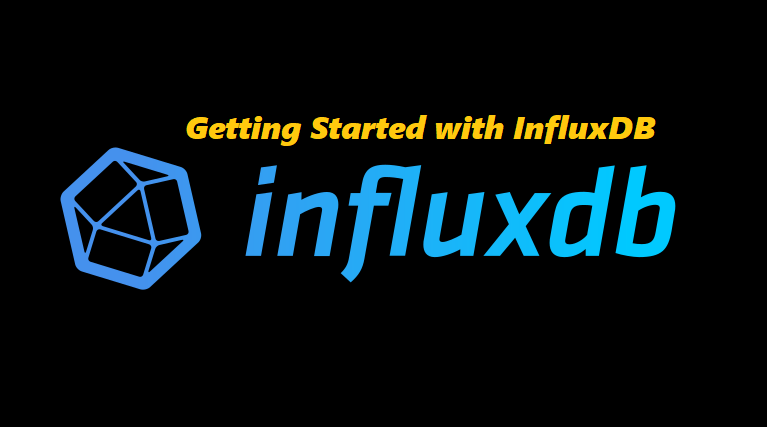 Read This article How to Install InfluxDB on Ubuntu and follow instructions. Note : In influxdb we call tables as measurements and columns as fields. We don’t need to define measurements(tables) and fields(columns). It will create measurements and add columns automatically when we insert data. The timestamp is in nanoseconds. If we don’t provide timestamp it will assign the local current timestamp. By default it assumes all the numbers as doubles. For integer value we have to append i at the end. String values should be in double quotes. > select "field1.name", "field2.name" from "measurement.name"
We can also use or logic using separaters ( and ). You can learn about queries in details from official influxDB Documentation.